This could mean creating a digital spreadsheet or a hard copy of a calendar with all social media posts scheduled for the week or month. It doesn’t matter as long as it keeps you organized. Assigning an employee to manage your social media accounts may be beneficial as well. A social media manager can keep track of the information and be responsible for executing the actual posts once the plan is complete. Social media management is simple as long as you are organized from the start. The idea here is that no matter what format you use to document your social media strategy, the plan needs to be consistent, detailed, and clear. Creating a plan like this may seem like a hassle now, but having an organized system in place is the best way to grow your company’s presence on social media in the future. The best way to create an efficient social media strategy is to be specific. Write complete posts, and plan what days they will be posted. Also, be mindful of the best times to post throughout the day in order to reach the largest audience. Doing research and finding marketing analytics can help with this task. Different audiences use social media at different times. If you find that your target audience logs into Facebook around 5 p.m. everyday, you should be posting your content at 5 p.m. If your analytics tell you that your audience is on Twitter at noon, you should be tweeting at noon in order to reach more people. Using social media monitoring tools is another great way to organize your posts. Monitoring tools like Hootsuite or Social Mention allow you to organize your organization’s content and plan when to post to different platforms. 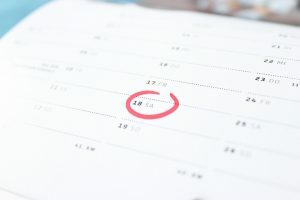 Once your posts are planned out, you don’t have to remember to post at specific times because these monitoring tools will do the posting for you. Search engine optimization (SEO) is increasing in importance not only on social media, but also on websites and blogs. 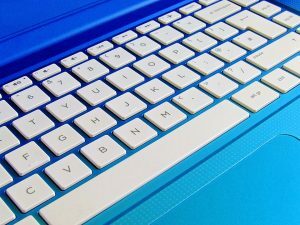 Using marketing analytics to find keywords can help boost your social media posts so that people will see them easily. There are monitoring tools available that can help your organization optimize content in order to reach more people and (hopefully) increase your followers or likes. Hashtags are another important tool that all organizations should use in their social media management plan. Hashtags can be used as an organizational tool to link all relevant material together in one place. However, be sure to research your tags before posting them. Posting a hashtag that is already claimed by someone else or being used to post information that is irrelevant to yours can be counterproductive. Another important thing to remember while posting content is that not all social media is the same. For example, Twitter only allows for 140 character-long posts. With this in mind, it’s important to avoid writing entire novels on your Twitter account. Facebook, on the other hand, has a much larger character limit, and you can still successfully post your novels there if you’d like. Also, while most social media sites do support the use of hashtags, others like LinkedIn do not. Therefore, using hashtags on sites like Twitter and Facebook can increase views on content, but hashtags are completely ineffective on LinkedIn. Mind blowing, I know, but the point of social media is indeed to be social. Therefore, interacting with your audience is vital to your social media management plan as a whole. Interacting with your followers on social media shows them that you are a real person and that you care about them and what they think. If a comment from a customer is left unanswered on your post, it reflects badly on your brand. A big part of having strong social media management revolves around your ability to monitor your pages and be responsive. Another way to engage with your customers on social media is to show them the benefit of interacting with your organization online. You can do this by posting about promotions or giveaways or by having social media competitions. These activities are not only fun, but they also promote conversation between you and your customers. Posting questions is another way to promote engagement on social media. This can be a unique way to inform your customers about what your services entail and answer any frequently asked questions. One of the most important tips that I can give you to help your business’ social media succeed is to track your progress. Part of your social media management plan should be a list of goals. These goals should include current followers, the amount of followers you hope to have after the month, and the average number of retweets you receive versus the amount you hope to get, etc. Once you have completed the month or quarter, you should look back and see if you have reached your goals. If not, you might need to readjust in order for your social media plan to be effective. Either way, having all changes tracked is important and doing so will allow you to make changes to enable future progress. Listening to feedback is another important factor. 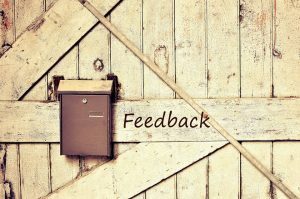 If you receive good or bad feedback, you should respond to it. Feedback is helpful and also leads to future growth. 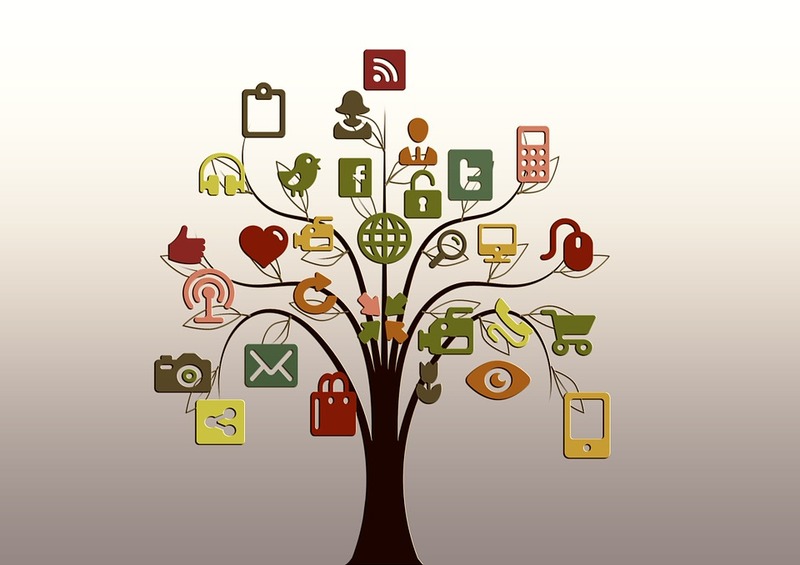 Having a social media management plan in place can keep your business’ social media accounts organized and optimized. Because having a social media presence is such an important marketing tool in the business world today, being organized, being smart with what you post, engaging with followers, responding to feedback, and tracking changes are all important factors to the growth of your social media presence. Do you have other tips on how to boost your organization’s social media presence? Please comment below.